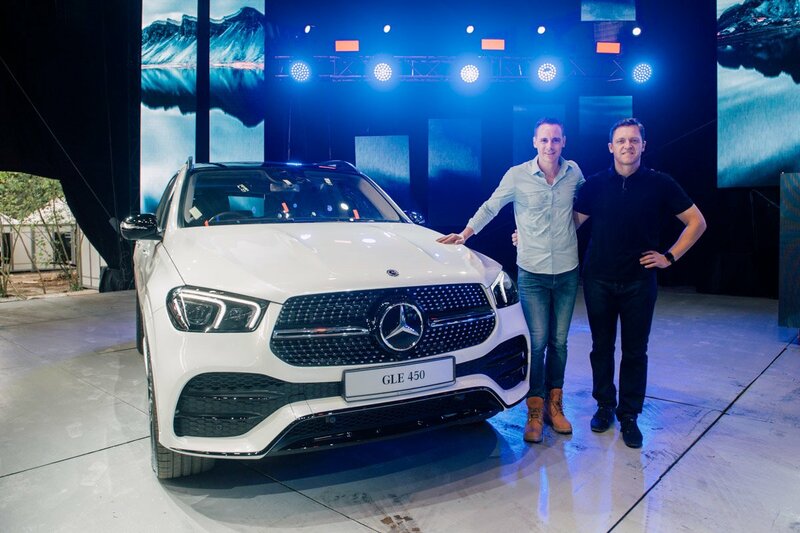 With a perfect combination of luxury and performance, Mercedes-Benz has now set a new standard for the full-sized luxury SUV segment with the newly launched model, GLE 450 AMG Line. Showcasing the iconic Mercedes-Benz design while remaining true characteristics as an off-roader, this new breed luxury SUV is equipped with the active suspension system E-ACTIVE BODY CONTROL and the Active Stop-and-Go Assist driving assistance systems. The GLE 450 AMG Line further embodies its timeless beauty with its aesthetic appeal, a combination of harmonious interaction between emotion and intelligence. It is available as a 5-seater and 7-seater starting from an estimate price of RM633,888. Get the most ideal finance and insurance solution for the GLE 450 AMG Line, all from a single source. Designed with the customers in mind, Mercedes-Benz Financial tailored packages enables you to have regular fixed monthly instalments over a set period of time. Just choose a financing package that suits your need and we will take care of the rest. Perfectly tailored for the individual who seeks value, unrivalled benefits and peace of mind at the wheel. Terms and conditions apply. Mercedes-Benz Financial – A Daimler Financial Services Brand. The financial services provided by Mercedes-Benz Services Malaysia Sdn Bhd are regulated by the provisions of the Financial Services Act 2013. Mercedes-Benz Services Malaysia’s operations are not within the regulatory purview of Bank Negara Malaysia.